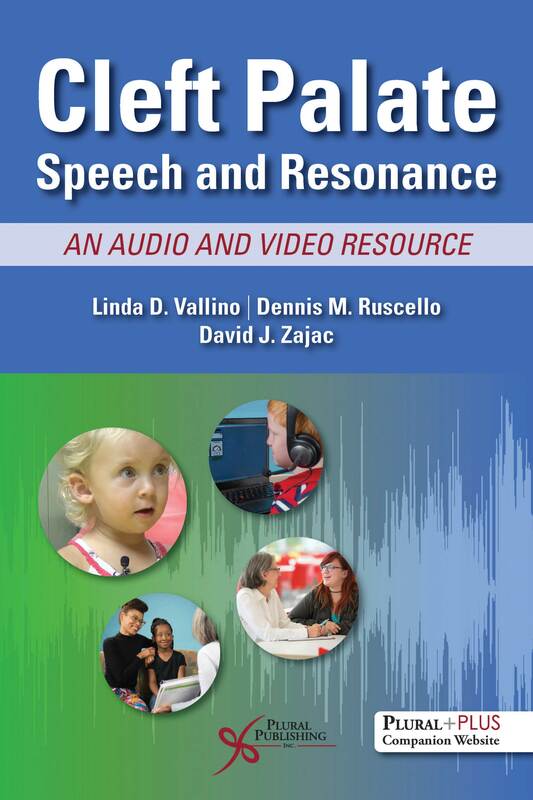 Details: 315 pages, B&W, Softcover, 6" x 9"
Cleft Palate Speech and Resonance: An Audio and Video Resource is a clinical tool to train students and clinicians to reliably identify articulation, resonance, nasal air emission, and voice aspects of cleft palate speech. 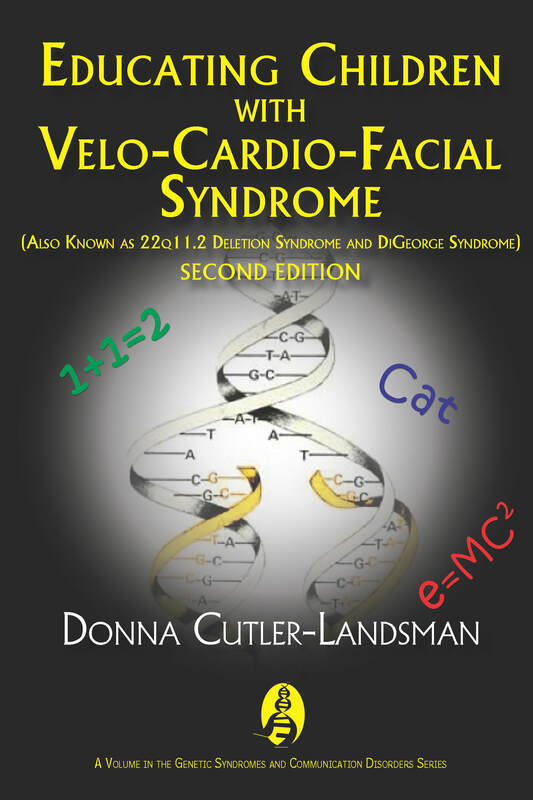 The resource contains high-quality audio and video recordings of speech samples and case studies that represent a variety of speech symptoms associated with cleft palate. 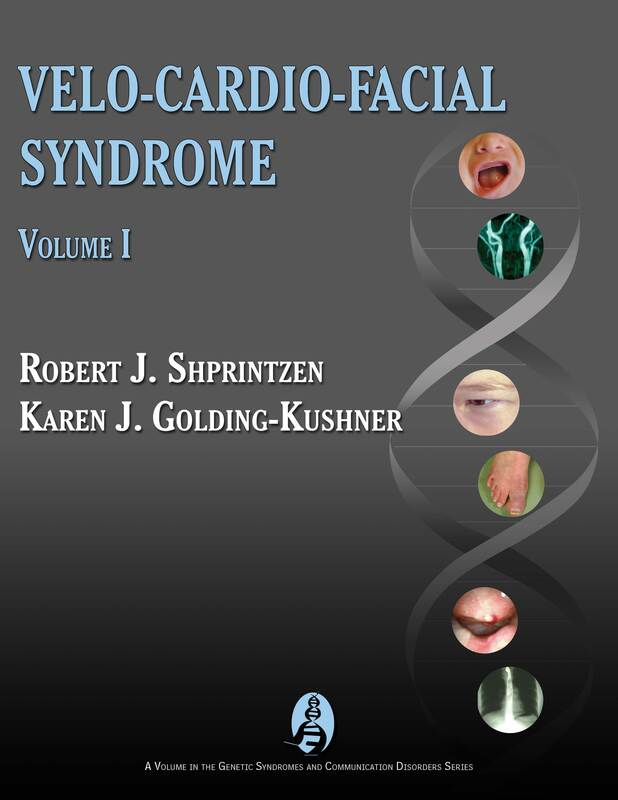 In addition, it includes a brief overview of the velopharyngeal mechanism and a protocol for the clinical assessment of patients with cleft-related speech disorders. All information presented is evidence based and reflects the most current knowledge on cleft palate speech. 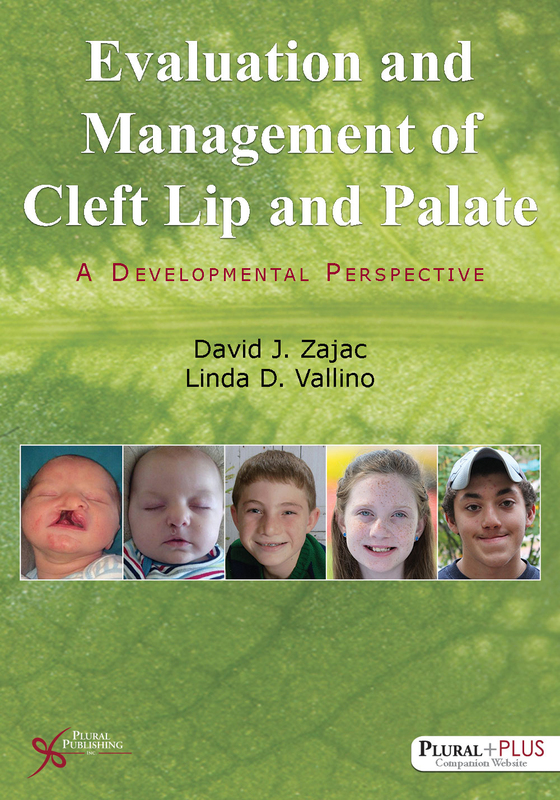 Assessment and treatment concepts in cleft care have changed significantly over the past 25 years. Speech-language pathologists need easy access to new information and state-of-the-art resources that explicitly deal with cleft care. Because children with cleft lip and palate constitute a low-incidence population, many practitioners have limited academic or clinical training in this area. The goal of this resource is to improve the knowledge base and clinical skills of practitioners by presenting current information through a range of auditory-perceptual experiences. For instructors of speech-language pathology, Cleft Palate Speech and Resonanceprovides a much-needed teaching resource that is necessary to understanding and identifying speech disorders in speakers with cleft palate. Practicing speech-language pathologists can use it to retool their skills and it is also a great resource for dental and medical students and residents as well as those practitioners who already serve a cleft palate team. Why Refer to a Cleft Palate Team? After the Referral Is Made: What Can the SLP Expect From the Team? Linda D. Vallino, PhD, CCC-SLP/A, FASHA is head of the Craniofacial Outcomes Research Laboratory in the Center for Pediatrics Auditory and Speech Sciences and Senior Research Scientist at Nemours/Alfred I. DuPont Hospital for Children in Wilmington, Delaware where she also serves on the Cleft Palate-Craniofacial Team. 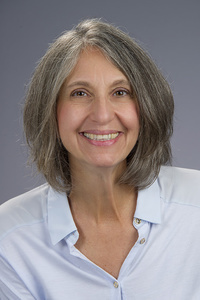 She is Clinical Professor of Pediatrics at Sidney Kimmel Medical College-Jefferson Medical University and Adjunct Associate Professor in the Department of Linguistics and Cognitive Sciences at the University of Delaware. Dr. Vallino completed her doctoral degree at the University of Pittsburgh and received a master’s degree in Clinical Evaluative Sciences from Dartmouth College. As a clinician and clinical speech scientist, Dr. Vallino has 30 years of experience specializing in children and young adults with cleft palate-craniofacial anomalies. She has published papers, written book chapters, made presentations at scientific meetings in the area of cleft and craniofacial anomalies. Her research interests include speech sound disorders and automated speech recognition technology to assess speech intelligibility in children with cleft palate, and transition of care in young adults with cleft and craniofacial anomalies palate. Dr. Vallino holds the Certificate of Clinical Competence in both Speech-Language Pathology and Audiology and is an ASHA Fellow. 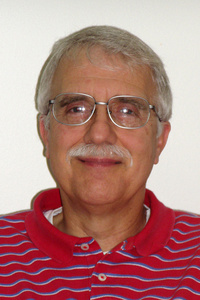 Dennis M. Ruscello, PhD, CCC-SLP, FASHA is a Professor of Communication Sciences and Disorders at West Virginia University (WVU) and also holds an appointment as Adjunct Professor of Otolaryngology. He is Co-Director of the WVU Cleft Palate Team. His major research and clinical interests are in sound system disorders, particularly structural-based disorders such as cleft lip and palate. He has published over 100 manuscripts and presented approximately 180 papers to various professional groups. Dr. Ruscello was a mentor for the West Virginia University Center for Excellence in Disabilities (WVU CED) and a member of the WVU CED Feeding and Swallowing Team for 25 years. He holds the Certificate of Clinical Competence in Speech-Language Pathology and is an ASHA Fellow. 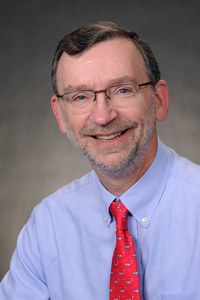 David J. Zajac, PhD, CCC-SLP, FASHA is Professor in the Department of Dental Ecology, School of Dentistry, and Adjunct Associate Professor in the Division of Speech and Hearing Sciences, Department of Allied Health Sciences, School of Medicine at the University of North Carolina at Chapel Hill. He also serves as director of speech-language pathology in the Craniofacial Center. Dr. Zajac completed his master's degree and PhD in communicative disorders at the University of Pittsburgh. 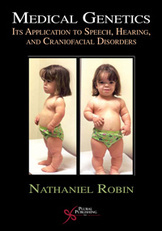 He has over 25 years of experience in the assessment and treatment of children and adults with craniofacial disorders. His research interests include the acoustics and aerodynamics of speech production by normal individuals and those with cleft palate. His research has been funded by the National Institutes of Health for over 20 years. He has presented numerous research papers, written six book chapters, and authored or co-authored over 40 research articles. Dr. Zajac is a Fellow of the American Speech Language Hearing Association and past associate editor for the Journal of Speech, Language, and Hearing Research. 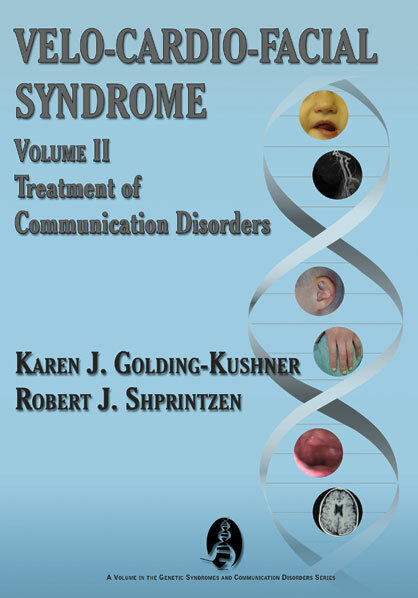 To access the materials, log in to the website using the URL and Access Code located inside the front cover of your copy of Cleft Palate Speech and Resonance. Details: 395 pages, 2-Color, Softcover, 7" x 10"
Details: 663 pages, B&W, Spiral Bound, 7" x 10"
Details: 418 pages, Full Color, Softcover, 7" x 10"
Details: 328 pages, B&W, Softcover, 7" x 10"
Details: 256 pages, B&W, Softcover + DVD, 7" x 10"
Details: 289 pages, B&W, Softcover, 7" x 10"
Details: 182 pages, Full Color, Softcover, 7" x 10"